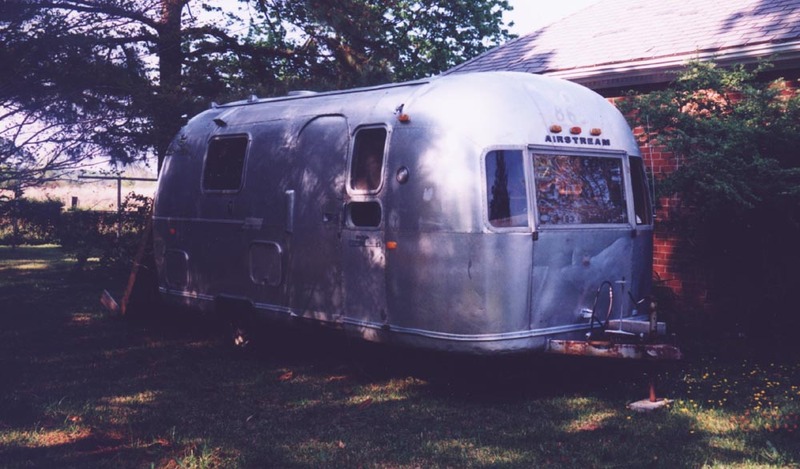 We went to Jeff’s show on Va. Photography today. 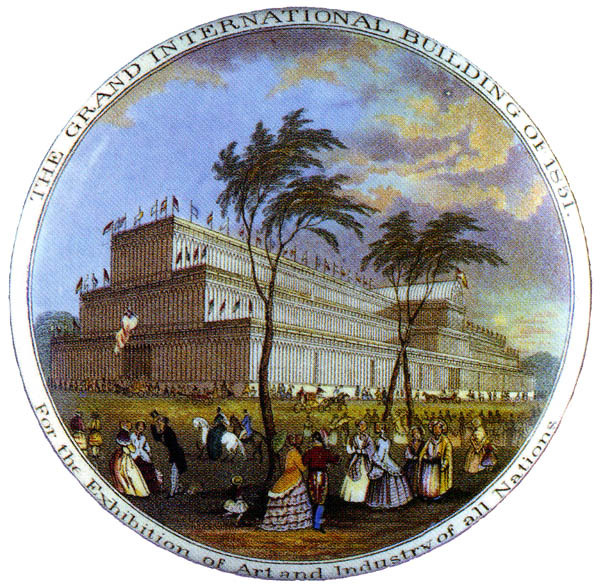 The Great Exhibition of 1851 was the first event of its kind, bringing together people from all over the earth in an environment of peace and intellectual stimulation. Conceived as an “Exhibition of the Works of all Nations”, the Great Exhibition was the brainchild of Prince Albert and Henry Cole of England. Queen Victoria’s husband, his mind always “bent towards the artistic”, was easily convinced by Cole to take on this event of massive proportions (Beaver, 11). The Crystal Palace stood for eighty-five years, displaying the power of the British and keeping the legacy of the Great Exhibition alive. 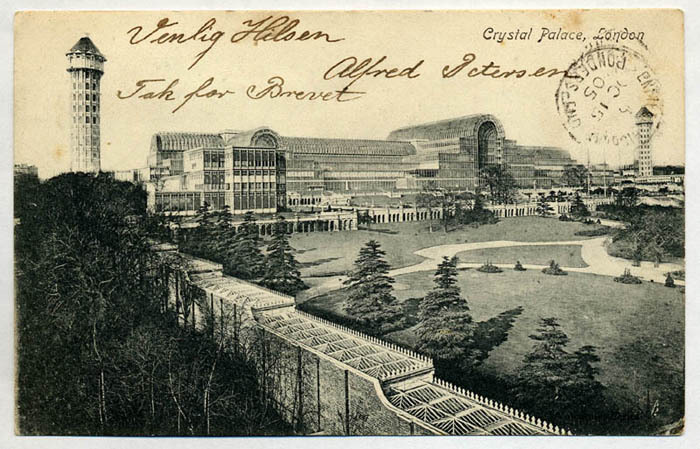 The Crystal Palace stood until it burned in 1936.
covers images made within the state’s borders from the 1840’s to the 1960’s. The photographers include residents, visitors, professionals, and amateurs, and special attention is paid to African Americans, women, and Confederates. Most of the images have not been published before. 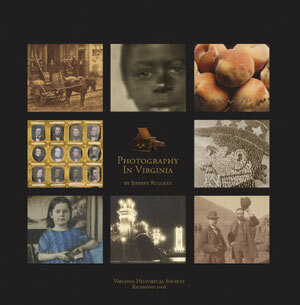 Although its subject is photography, the book also offers a fresh look at Virginia history. 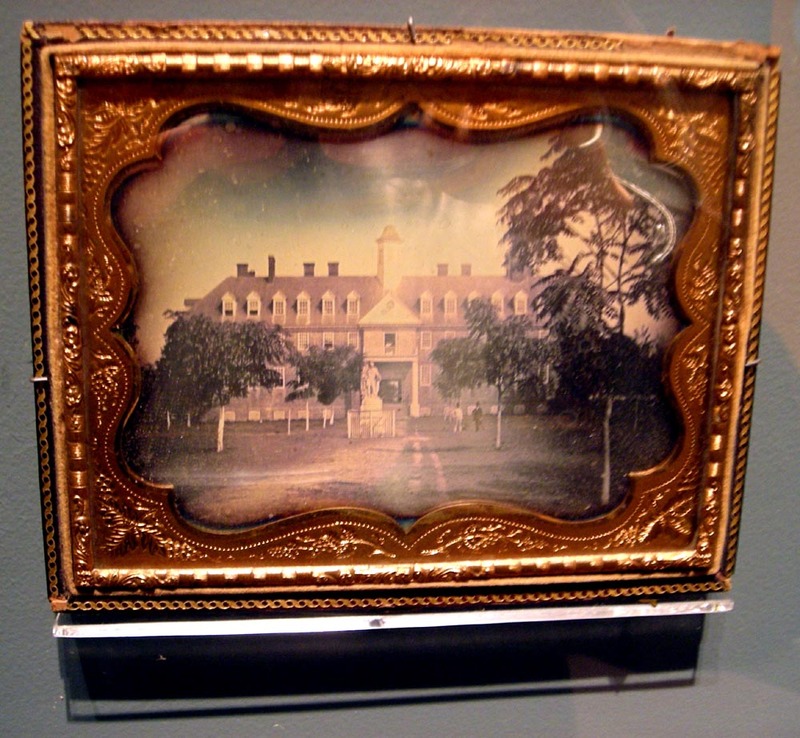 By 1841, an itinerant daguerreotypist was advertising in Virginia. 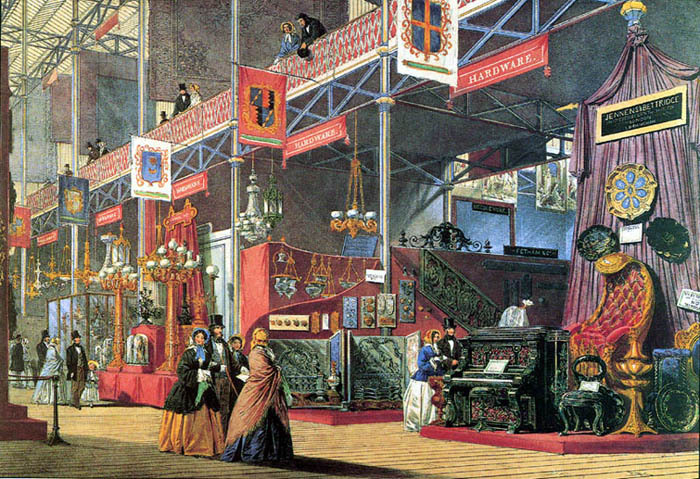 Two Virginians exhibited at London’s Crystal Palace in 1851. During the Civil War, there was a great deal more Union photography of the state than Confederate, and the approaches differed. After the war, photographers opened in each community, and the field grew as a cottage industry. About 1890, modern photography was born when a critical mass of technical advances came together. 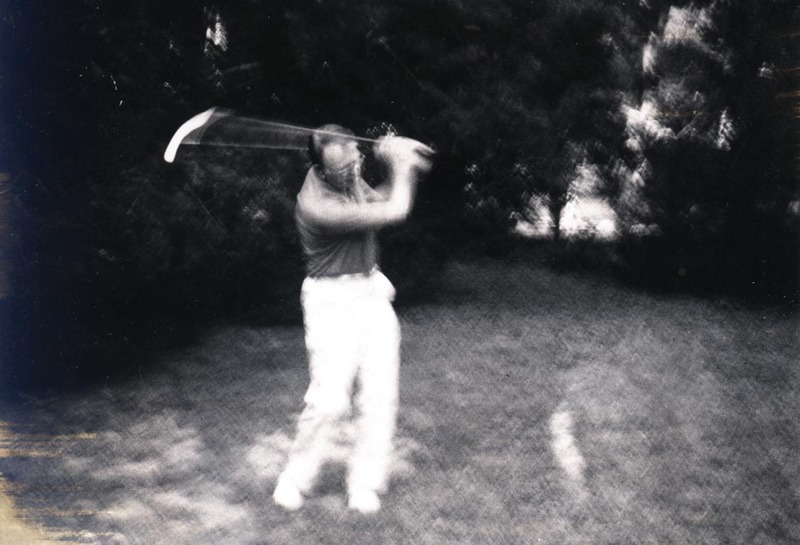 The medium became popular, accessible by the early 1900s to skilled amateurs and eventually by the 1960s to virtually everyone. 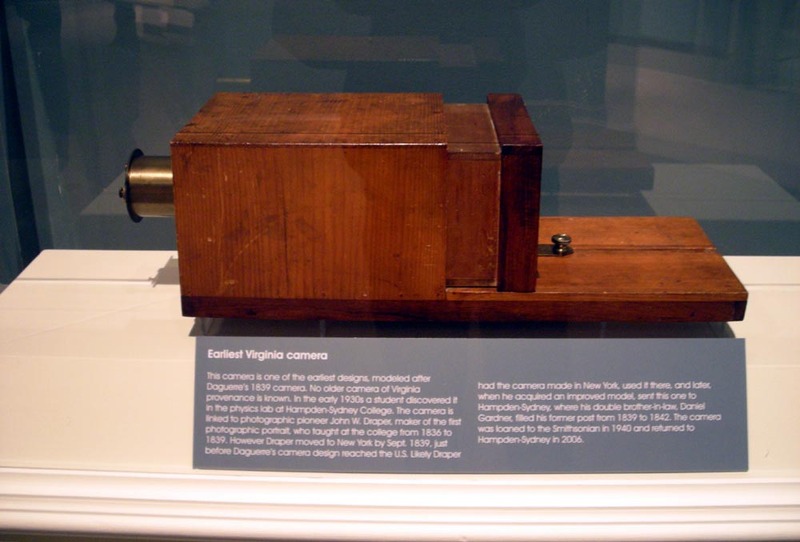 The long century of what is now called analog photography lasted from 1890 to about 2005. 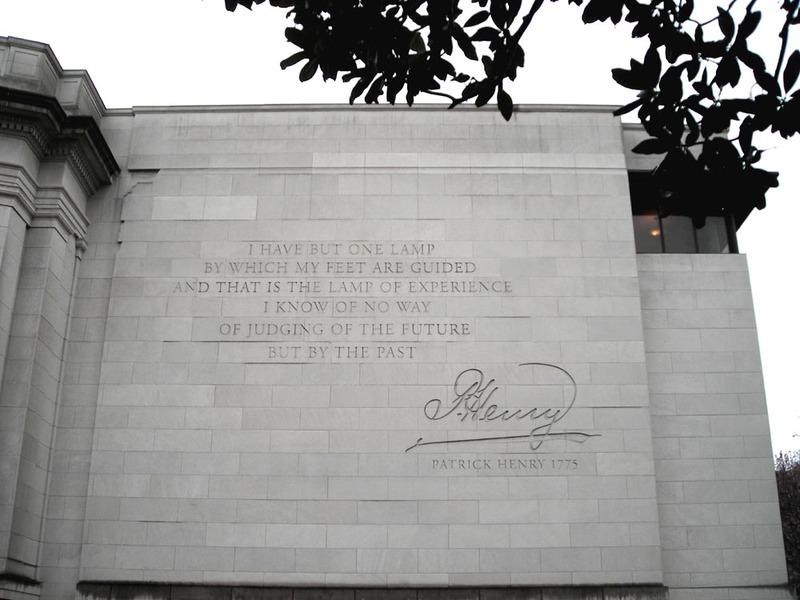 Today, with the emergence of digital media starting at the end of the twentieth century, it is, for better or worse, a new era. 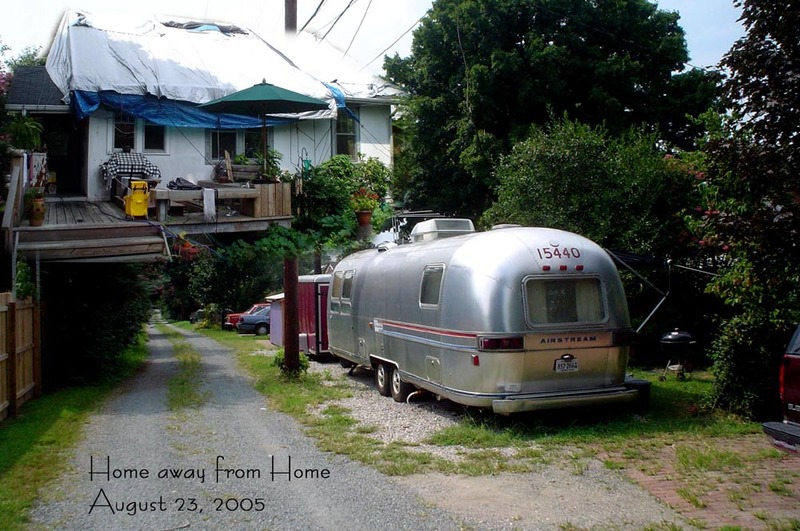 240 pages, hardcover, ISBN 978-0-945015-30-7, Virginia Historical Society, 2008. 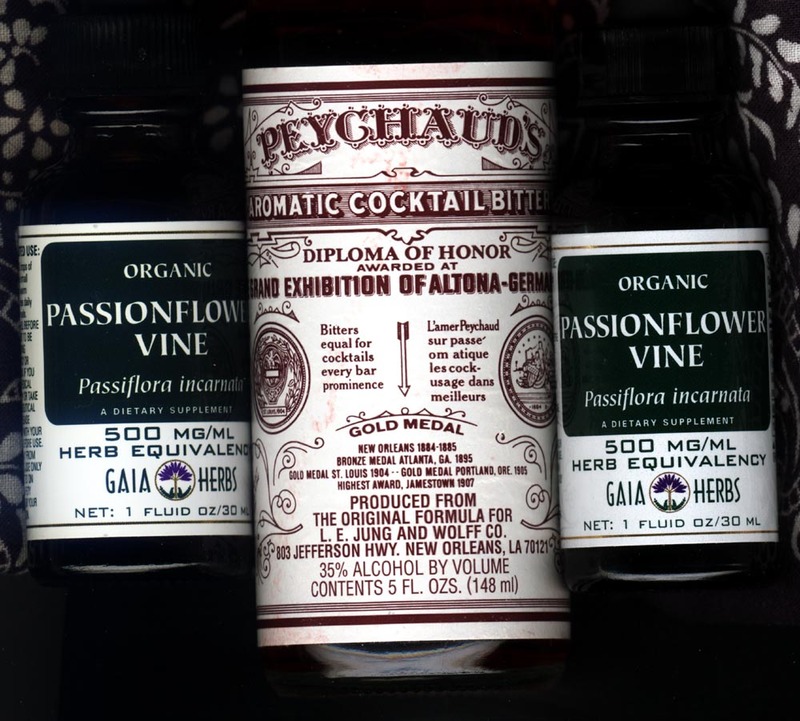 My cocktail for sanity today, the bitters in water and the passion flower straight no chaser. 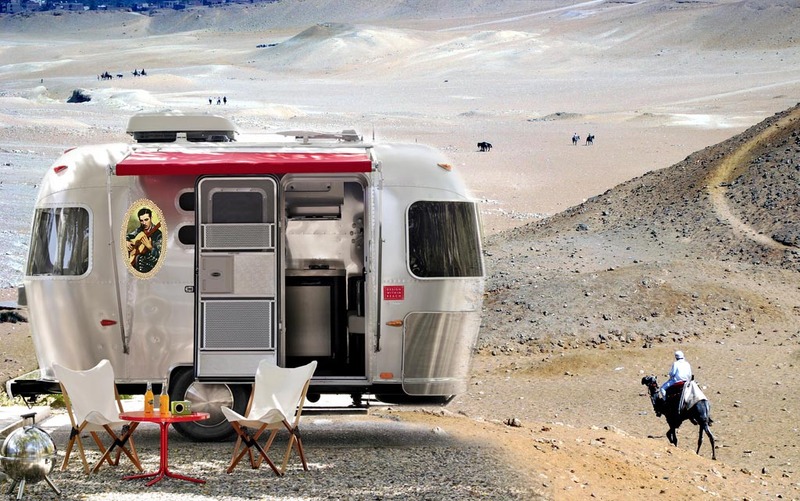 Globetrotter I was given but didn’t get because of missing title. The gate I built behind shed is overgrown now. 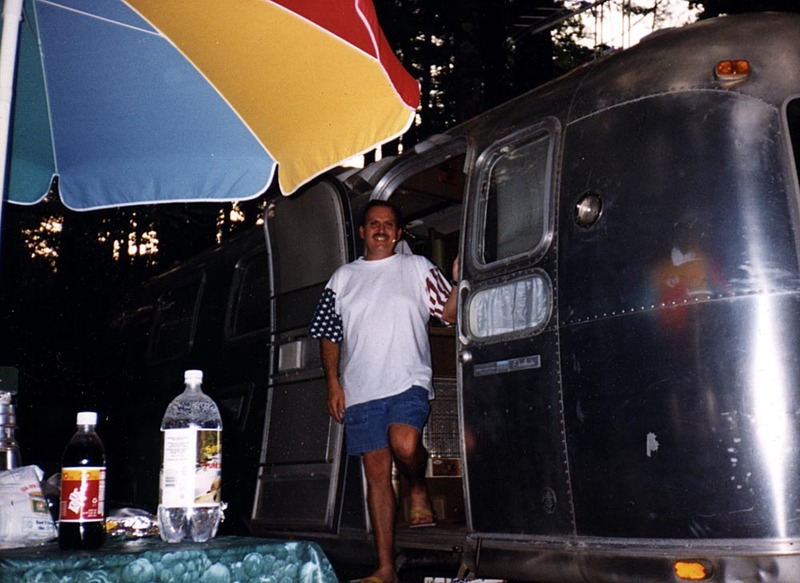 Wayne our next door neighbor’s airstream above Crabtree falls that we had key to for year’s until he passed away. 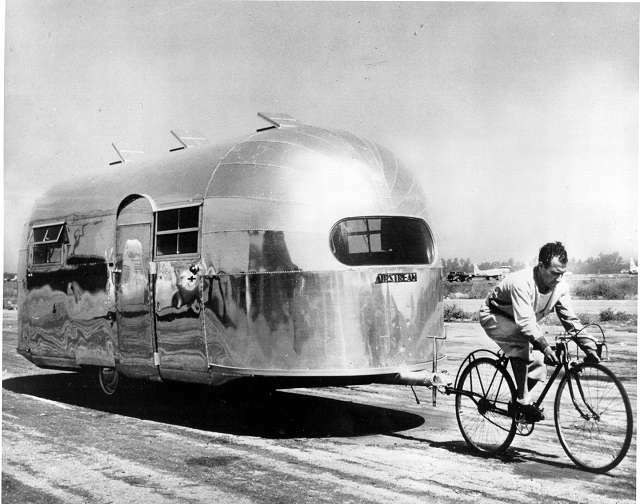 Moser airstream still going strong.